In today’s competitive job market looking for even the slightest of edges against the rest of the field is a sensible idea. But what could elevate your application over everybody else’s? What extra bit of magic do you need to almost guarantee an interview? 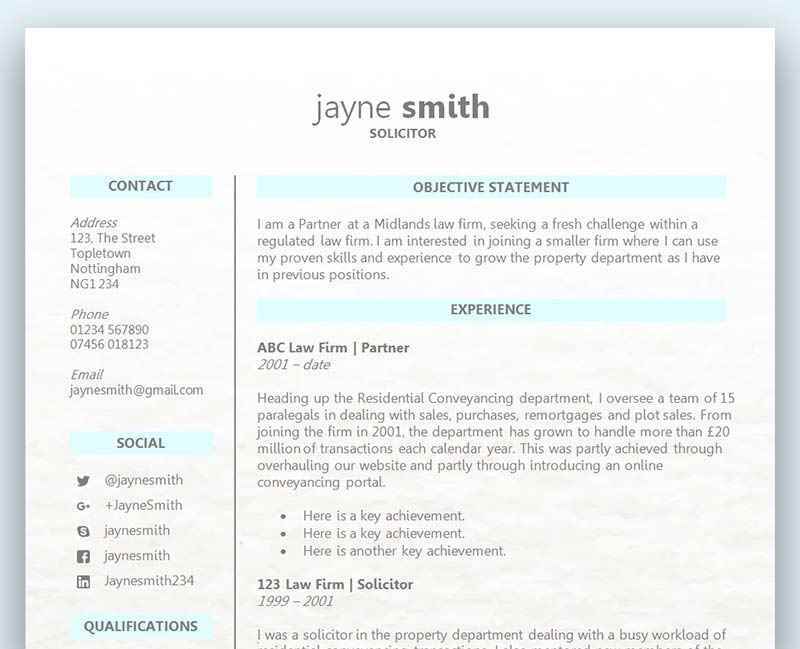 So you’ve used an amazing CV template, have a professional font and even used a little bit of colour, and now you stand back and admire your awesome CV – but will a cover letter add more value to your application or lower your chances of success? A cover letter is a one page letter that is either emailed along with your CV to a recruiter or employer, or if physically printed off would be attached to your CV and would be the first page. Addressed to the hiring manager directly or the HR Manager if you don’t know their name, a cover letter is a more personal way of reaching out to the employer to introduce yourself, confirm how you came across the role, why the job and the company interests you, and what you can bring to the position and why you are the best person for the job. A cover letter should always be kept to just one page, and would typically only need to be between 3-4 short paragraphs long. Keeping it short and to the point makes for a quick and easy read, as you don’t want the employer to spend too long on the cover letter and less time on your CV. What does a cover letter aim to achieve? A cover letter aims to make your application a little more personal and informal, whilst still remaining professional and focused upon the role. By directly addressing the manager you are attempting to provide an introduction to your CV, and to explain in more detail why you want the job and why you believe you are the right person. A cover letter will also allow you to address anything else that you don’t believe your CV is able to adequately cover. This could be a skill, qualification or prior work experience, or it could even be related to your travel arrangements, an employment gap on your CV, your health, or anything at all that you feel should be further clarified. To answer this question it really does depend on the role and what has been requested by the employer. You won’t see this very often, but sometimes the employer might specifically request that you don’t provide one. On the flip side, if they do request one then it will certainly scupper your chances if you don’t bother writing and attaching one. Assuming that most job adverts don’t state this either way, our advice would be to always write one – but there is a catch! If you are going to attach a cover letter along with your CV then it better be a good one. If you fail to write a professional cover letter that covers the right areas, you could completely mess up your chances of getting an interview – even if your CV was perfect. The employer will always judge you on your entire application, so by adding more to your CV with a cover letter you are of course taking a risk. However, we do believe that it is a risk worth taking. It’s very doubtful that an employer would frown upon seeing a cover letter and instantly put you on the ‘no’ pile because of it. At the end of the day if they don’t want to read it they don’t have to. The manager can simply go straight to the CV without bothering with your letter if they so wish and this wouldn’t normally be a problem. The more common scenario is that they do decide to read it and you connect on a more personal level with the manager and increase your chances of getting an interview. This is especially true if some of the other applicants have also written a cover letter, so you don’t want to be the odd one out. If cover letters aren’t your thing and you don’t think they will make any difference, then of course we can’t convince you to write one. But just bear in mind that other applicants that are just as qualified as you could write a fantastic cover letter that just tips the balance a little in their favour. Most of the time, writing a great cover letter will add a lot of value to your application. It shows you are passionate and dedicated to landing the job, and that you’ve taken the time to show what it means to you. Could you afford not to write one…?